Home | RARDO-Architects. 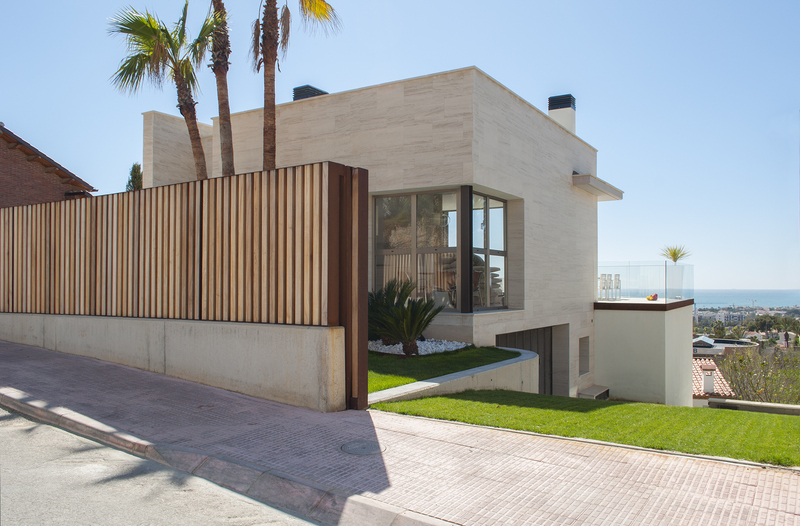 Architects in Sitges and Barcelona. 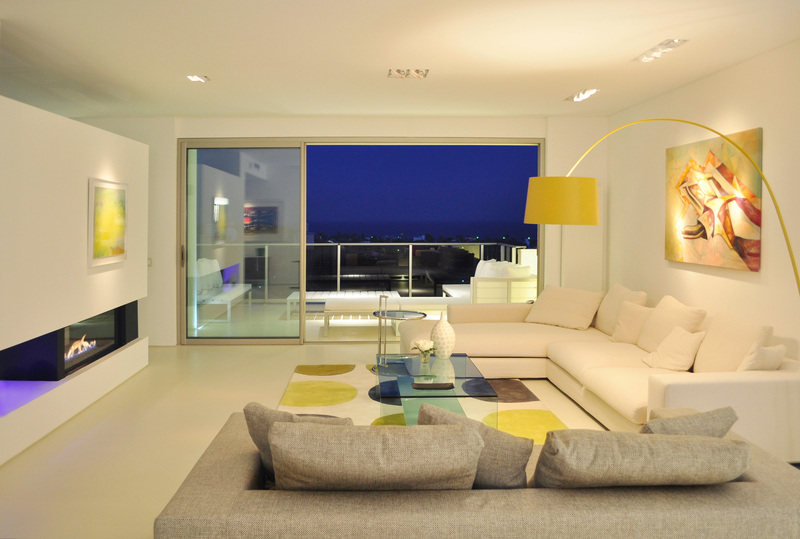 Based in Barcelona and Sitges, at Rardo Architects we develop exclusive tailored living spaces. Our architects combine international architecture experience with sensibility for art, taste for good design, and local know-how. Whatever your needs, our team can design customized solutions for you. We specialize in new constructions, home renovations, full-scale refurbishments and restoration and preservation of historical buildings. 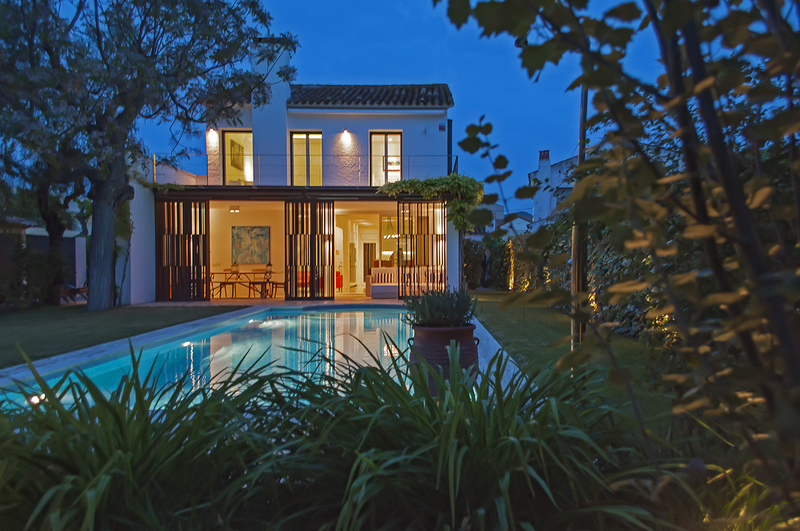 Take a look at some of our most distinguished residential architecture projects. Find inspiration for what it could be the best investment of your life. London, Paris or Hong Kong, no matter where you live, our architecture office can fully take care of your project. Dialogue is our key. 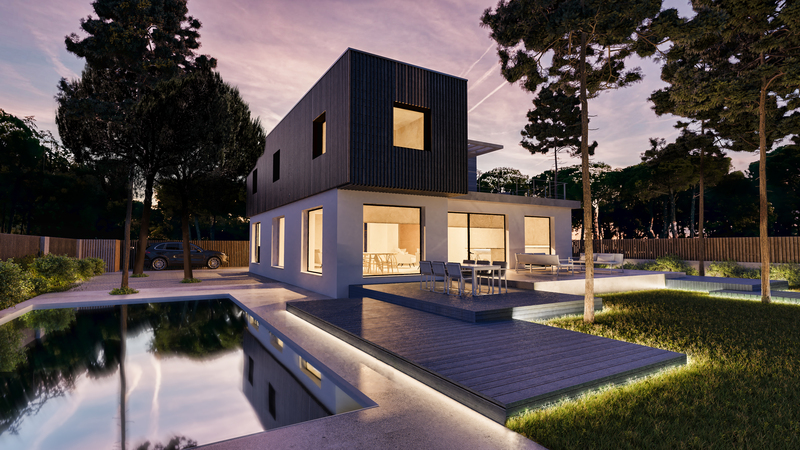 Our international team will work with you on your needs and lifestyle to offer the best solutions in architecture and design. From the first sketches to the execution of the work, our desire is to achieve the best design for your investment in an efficient and sustainable way, maintaining a fluid communication. 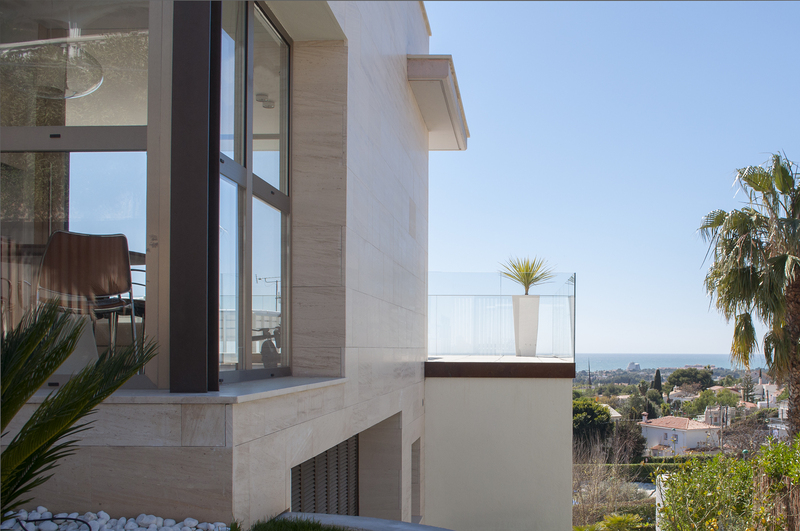 Since 2009, we develop residential architecture and interior design projects along the coast of the Mediterranean Sea. 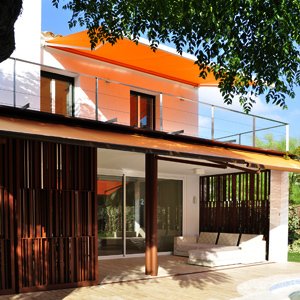 With special knowledge in Sitges and Barcelona, our team has wide experience dealing with local authorities and delivering an efficient on-site project management. 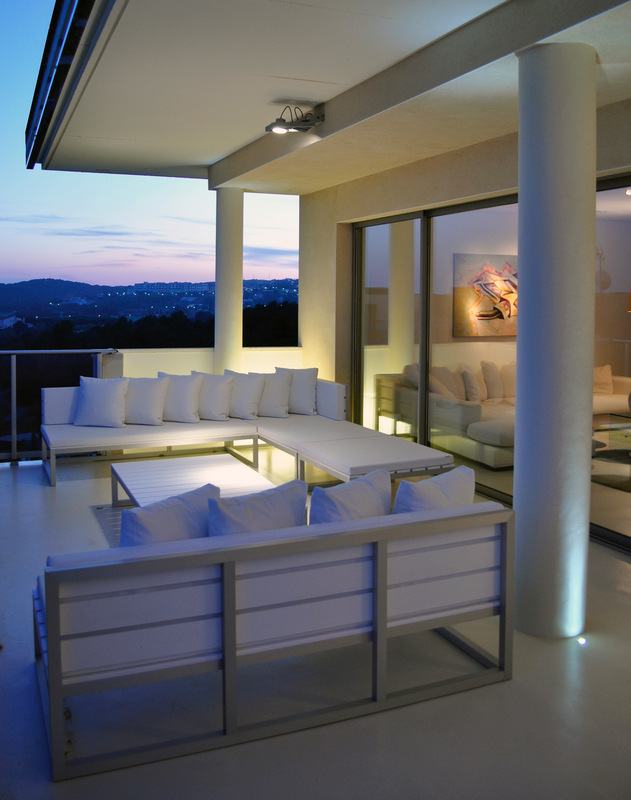 Lighting specialists, interior designers and landscapers are some of the professionals we use to consult to achieve excellence. Each of our houses and apartments has it’s own story. 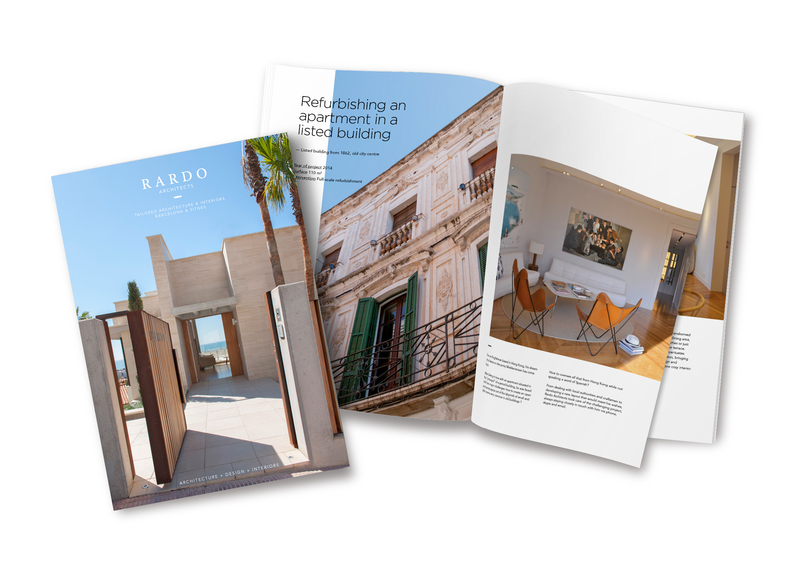 From full-scale refurbishments in listed buildings at Sitges old city center to new constructions and remodeling’s in Barcelona, we invite you to download here our brochure and discover our most recent works. Every project has been carefully designed up to the smallest detail to deliver a unique experience. 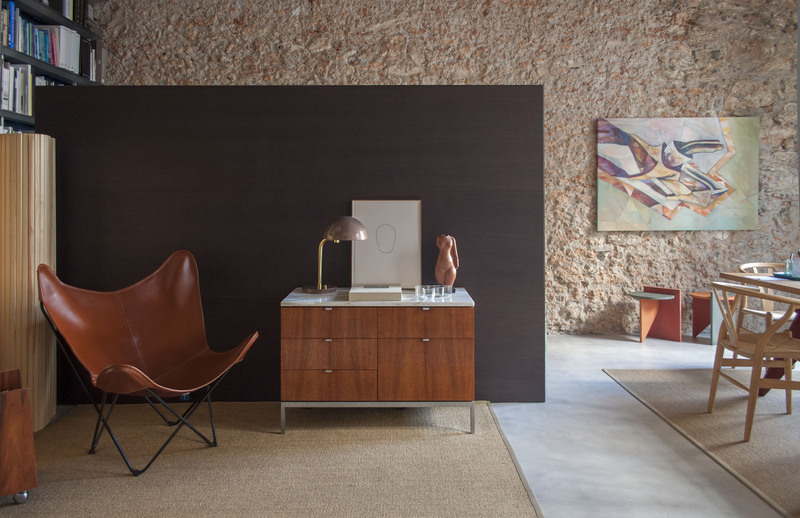 You will find works that not only stand out for their high-quality interior design but because of the designed spaces to live, work, and share with their beloved ones. 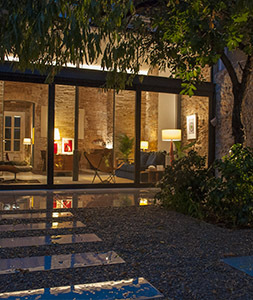 We propose and select together with our clients those objects that best fit the scene.